About a week ago a story surfaced that SAAB had thrown in the towel and the PheoniX platform had been sold to youngman, this is not true and the entire company may have been given the opportunity to do as the platform’s namesake did and rise from the dead. 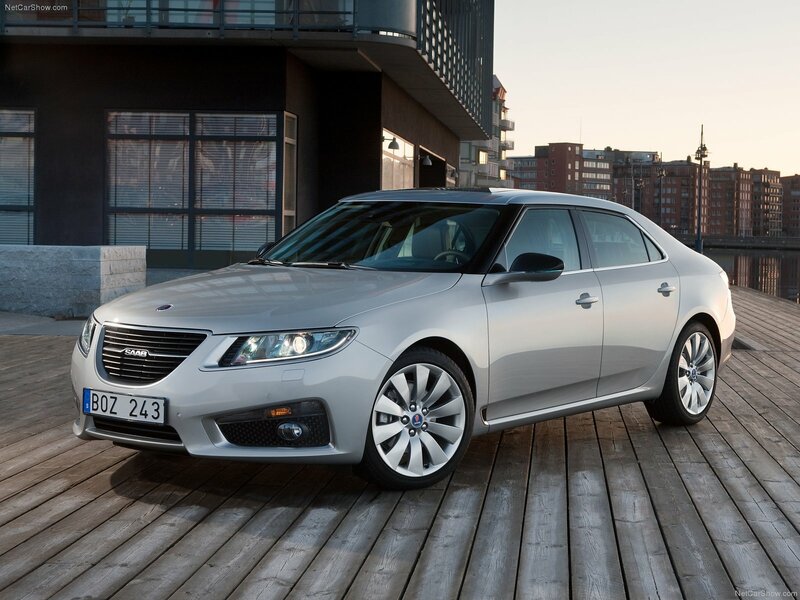 SAAB is Showing that it won’t go down without a fight, the latest development in a two year saga that the terminally ill Swedish brand has endured, has the now officially bankrupt carmaker in talks with The Turkish government, and Mahindra, an Indian automaker, who has been attempting to make a presence in the US for some time now, in a last ditch attempt to ward off SAAB’s looming liquidation. These new prospects could be more fruitful than the Youngman & Pan Dai ones because SAAB’s former parent GM may feel safer if their intellectual property is not in China, so there is a possibility they will approve these potential takeover packages. Originally there were 27 potential buyers for SAAB, I wonder why none of them have stepped in ? Alpha Based RWD Buick Coupe? ©Brendan Ryan 2011. Picture Window theme. Powered by Blogger.